Te Komiti Nui have almost reached their three year anniversary and are set for the final of three Ngati Whakaue Registered Voting Hui which will see the election of ten Trustees. These representatives will provide governance and direction to see the settlement of all existing historical claims of Ngati Whakaue with the Crown. 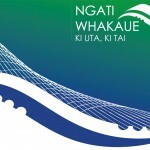 The provisional and unofficial results have been announced by the Returning Officer at the two most recent Ngati Whakaue Registered Voting hui held recently at Whakaue Marae on 8 July and at Te Papaiouru Marae on 15 July. One final hui will be held on 22 July to at 10am to Hurungaterangi Marae, Hona Road, Ngapuna. 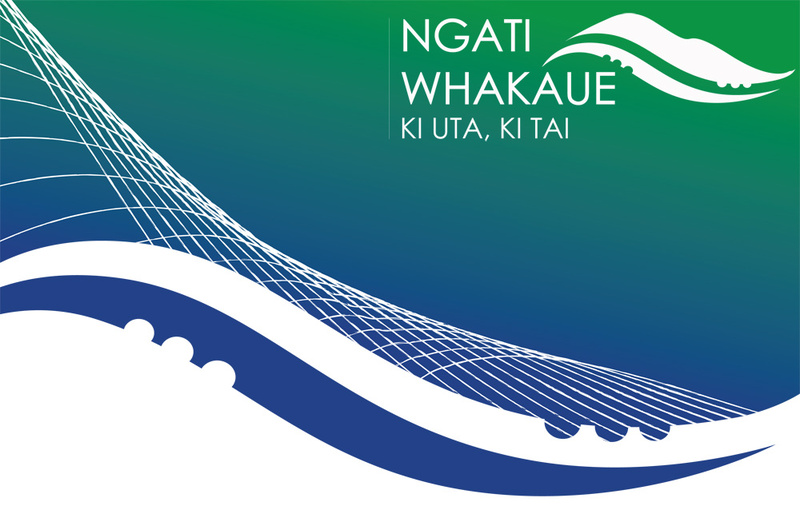 Two representatives for Ngapuna and the Eastern and South Eastern interests of Ngati Whakaue will be elected completing the election process. Official results will be published in the Rotorua Daily Post following the final election hui results. NOTE: Nominations will be taken from the floor on the day.